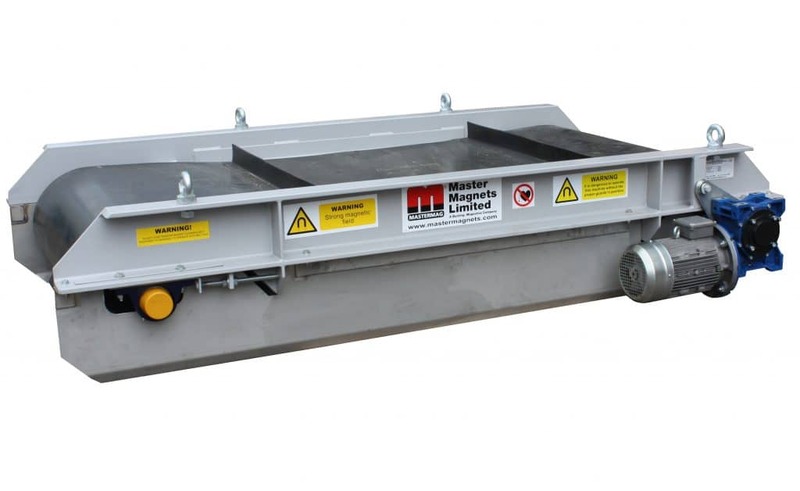 Master Magnets is launching a new low-profile Electro Overband Magnet called the ‘ElectroMax’ at Bauma 2019 (Munich, Germany 8-14 April, 2019 – Stand 133 in Hall B2). The ElectroMax range is 185% stronger than equivalent Permanent Overband Magnets and also 25% lighter. The development in response to customer’s requests for smaller, lighter and more compact Electro Overband Magnets without any compromise in separation performance. The ElectroMax compliments the extensive range of Electro Overband and Suspension Magnets currently manufactured by Bunting at their Master Magnets manufacturing facility.